There’s no question that all the “realities” – virtual, augmented, mixed and more – have been hyped for years, but the truth is that enterprises today are finding practical ways to address very real problems. In fact, Neirsbach cites Upskill’s work with Boeing to illustrate the application of this methodology — even the world’s largest aerospace manufacturer has room for improvement. Boeing has found a sweet spot for Upskill’s Skylight AR platform in simplifying the complex wiring harness assembly process. As a result, Boeing has improved productivity by 25 percent and reduced errors to effectively zero. 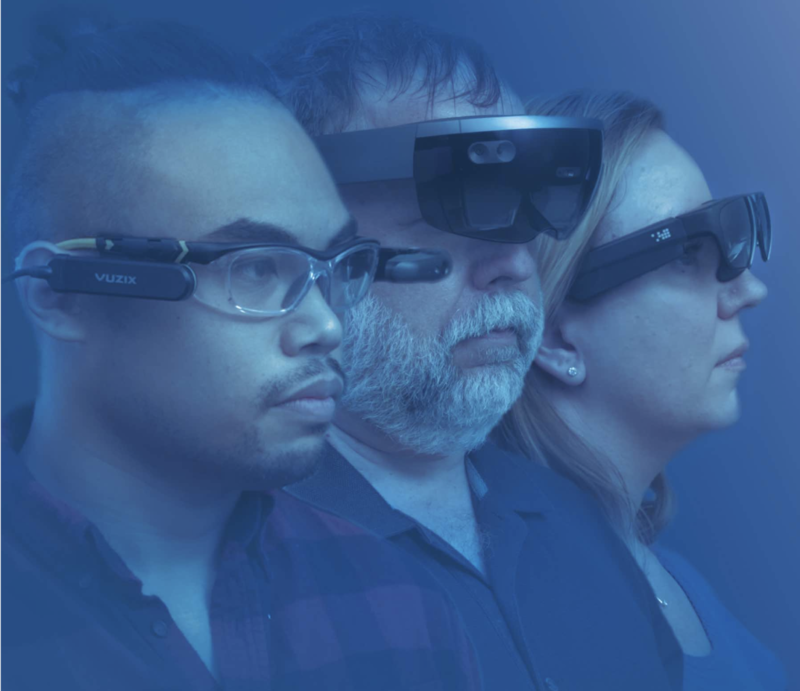 While training and problem-solving are critical areas that can be improved by augmented and mixed reality technologies, Neirsbach cautions business leaders that the key to success is an effective implementation – making sure the appropriate steps, resources, and support are in place from the get-go.